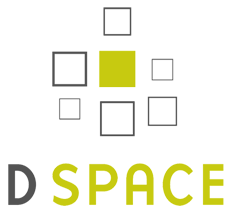 DSpace is an open source repository software package typically used for creating open access repositories for scholarly and/or published digital content. While DSpace shares some feature overlap with content management systems and document management systems, the DSpace repository software serves a specific need as a digital archives system, focused on the long-term storage, access and preservation of digital content. Largest Community Of Users And Developers Worldwide. 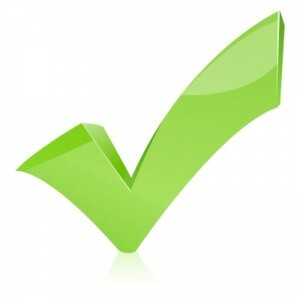 Used By Educational, Government, Private And Commercial Institutions. Can Be Installed Out Of The Box.